Mirror Prism Creating Toy Effect, With Shimmering Lights And Fast Changing Shapes. Abstract Background. Kaleidoscopic. 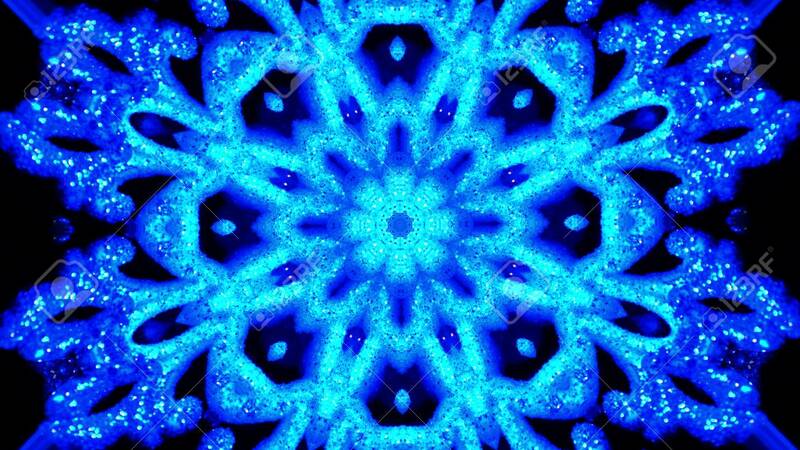 Christmas Mandala-snowflake Kaleidoscope Sequence Foto Royalty Free, Gravuras, Imagens E Banco De Fotografias. Image 113058849.